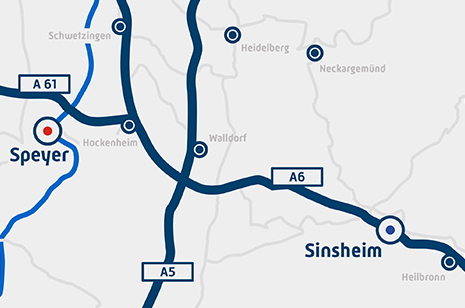 If you wish to get close to the fascination of aviation the Technik Museum Sinsheim is the right place for you. 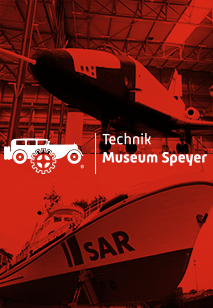 More than 60 aircraft and helicopters are awaiting you in the museum halls and on the open-air ground. Besides the legendary supersonic aircraft Concorde and Tupolev TU-144 there are many more icons of aviation history that can be admired and visited. Experience the legendary passenger aircraft Junkers Ju-52, military aircraft like the World War II fighter plane Messerschmitt Me-109 or unusual aircraft like the firefighting plane Canadair CL-215.